One of our firm favourites Simon Callow is about to go on tour with a play that sounds interesting. Here is a link for the tour dates and venues. http://manfromstratford.co.uk/. An early date in the tour will be at the Oxford Playhouse see below for a link to book tickets. A theatrical event not to be missed. 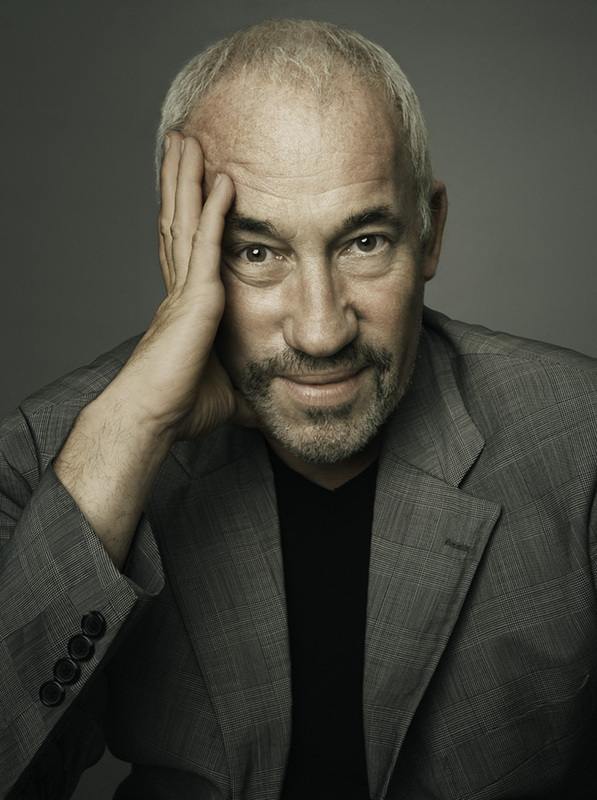 In a magical evening, Simon Callow, one of Britain’s greatest actors, tracks down the real Shakespeare, bringing to life both the man and the unforgettable characters – lovers, kings, soldiers and clowns. The show is written by Jonathan Bate pre-eminent Shakespeare biographer and editor of the RSC’s Shakespeare: The Complete Works.